Talentcell YB1203000-USB is here. “Capacity 12 V/3000mAh”. First thing to note is that it weighs 194 g whereas the Thinkpow with 4 x 18650 cells weighs 269 g (measured capacity of that with the Samsung cells was around 2300 mAh). Not hopeful. It’s on charge. Testing next week when I’m back in the lab. As this one is clearly described in the advert so I will simply return it if it’s not close to it’s spec (it won’t be methinks). Remember the Talentcell is 3 cells not 4 so it should weigh about 3/4 as much. The converter is only on the USB output. My complaint is they describe this as a 12 volt unit. It would be better described as a 3s pack or 11.1 volt pack. I think the next time you purchase a battery and consider its capacity there are some things you should know that amp hour rating. 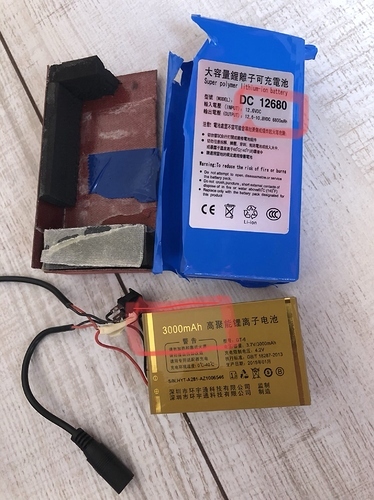 The link below is to the specification for a Samsung 3000 ma hour 18650 lithium ion cell. The nominal rating is 3000 ma hour with a minimum of 2900 so we already possibly have lost over 3%. In section 7.2 Standard Discharge Capacity you will see this is measured at 440 ma with a 2.75V cut-off at 25 deg C within 1 hour after a standard charge. The Talentcell test probably ended 1.35v too early in the attempt to determine the true capacity of the cells. Some manufactures cutoff as low as 2.5 volts. If you think this is a very low cutoff voltage, I ask you to consider how an alkaline AA cell is tested. The 1.5-volt AA battery is discharged to .8 volts to determine its service life/amp hour capacity. I think we will all agree our radios will not be very happy or the flash light will be very dim. In section 7.4 you will see the loss of capacity at high and low temperature during the 440 ma discharge can be reduced by 20%. I know many of you brave the cold and experience 0 deg C and here in Arizona 40 deg C is not uncommon. Section 7.5 shows the capacity loss depending on the charge temperature. Section 7.6 shows the effect of charge rate on the cells capacity. The higher charge rates can reduce the capacity by 10 to 20%. Finally, section 7.7 shows the reduced capacity based on the discharge rate. When all these things are considered you may not get as much run time from your battery as the numbers may suggest. The Tallentcell may not have been that far out of spec all things considered. These specs sound like something a lawyer has written. When using batteries there are a lot of things that can affect their performance and your mileage may vary. 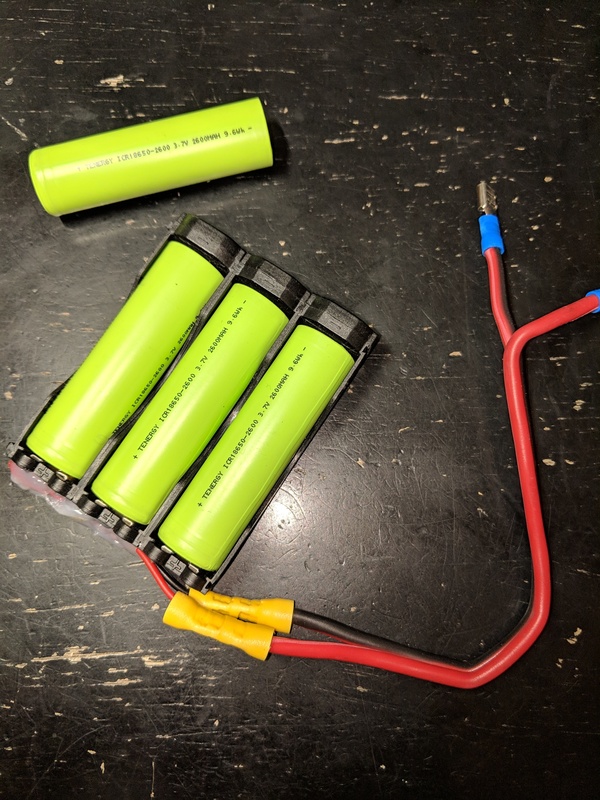 I think the LiFePo4 batteries may be better suited for our applications. With a 4S pack having a nominal voltage of 12.8 volts and a fully charged voltage of about 14 volts the performance of your radio will be improved. 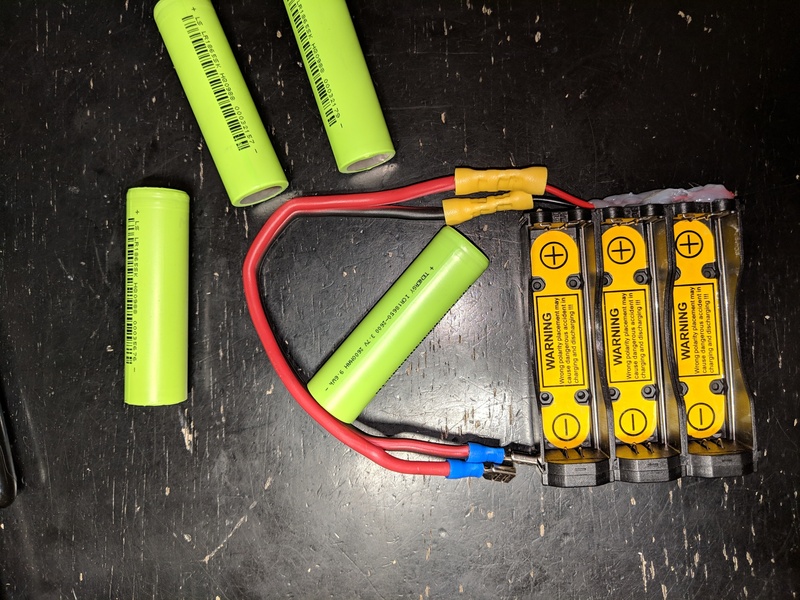 I have a 20-amp hour LiFePo4 battery I have used for high power activations using an IC-7000. An advantage of these batteries is that they have a relatively flat discharge curve. 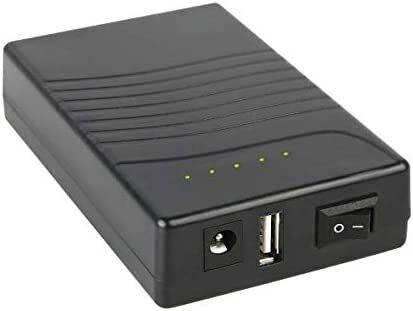 This allows the use of a larger portion of the available capacity compared to some batteries such a sealed lead acid battery. I know some SOTA activators when traveling by air only carry AA batteries for their FT-817s. Non-rechargeable lithium batteries are good choice for this because of their flat discharge curves yielding much longer run times than alkaline or NiMH. These batteries are also significantly lighter than the NiMH. Thanks for your feedback; I note your points. The slope of the curve at the the lowest Voltage I measured is such that even a voltage as low as 2.5V per cell would make very little difference to the overall capacity measurement. As you say, Samsung measure to 2.75V per cell. The tests were done at 20c (cells allowed to cool after charging). The charger was that supplied by Talentcell so they cannot really quibble with that! As you rightly observe, the “12V” claim is misleading in that it will only deliver 12 Volts for a limited period and not at all when 3 Amp is is being drawn. All DC-DC converters create some ripple in the frequency range of the switching frequency plus its harmonics. The fundamental is typically anywhere between 300 KHz and 2.5 MHz (the datasheet will tell you). The order of magnitude of the ripple depends on the PCB design and the input and (mostly) output filtering. b) depending on the switching frequency, the upper mixer product will be too close to the carrier frequency to be sufficiently attenuated. Whether this is an issue (because the emissions are above FCC etc. -tolerated levels) or not depends on many factors - amplitude of the ripple, input voltage filtering at the rig side, etc. The only way to know is to do a spectrum analysis. Originally, it was designed to be fed by 4 x AA NimH batteries, but it also works with 2-cell LiPo and you could also feed it from the USB output of a commercial powerbank. On the GitHub page, there are screenshots that show the huge difference in the amplitude of remaining ripple between my design and commercially available DC-DC converters using the same chip.